And now, you can read and download all 7 books for free online. – 7 Volume CD Box Set Audiobook. It is good but i want to buy the orginal books..
All the download links has been removed due to copyright. Please support the author by buying a copy, thanks. Sadly true. It’s the publishers that are not yet dead. They are corporations, so being immortals, they naturally will want to be paid as long as humankind exists. 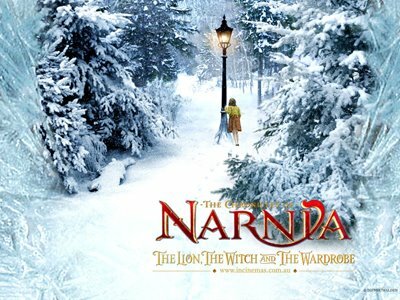 I love fantasy, and for fantasy lover books like narnia and harry potter are heaven,. I’m trying to find it for many days thanks. Could you recommend other websites I can use to download the 7 books?